American cheese isn't just about getting your own. It's about helping someone else get theirs, too. 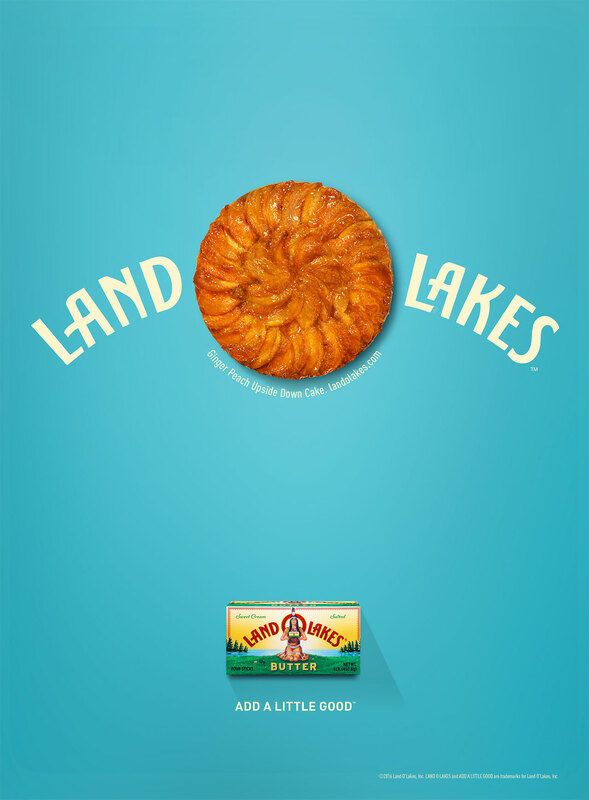 That, at least, is the upshot of a sentimental new ad from iconic dairy company Land O'Lakes, created by The Martin Agency. A young man waits at a deli counter for his ticket to be called. A nursery-rhyme voiceover waxes philosophical about the passage of time, and the passing along of rituals. The young hero reminisces about how he's buying groceries just the way his mom used to do. When his number finally comes up, he makes a modern gesture of consumer chivalry. 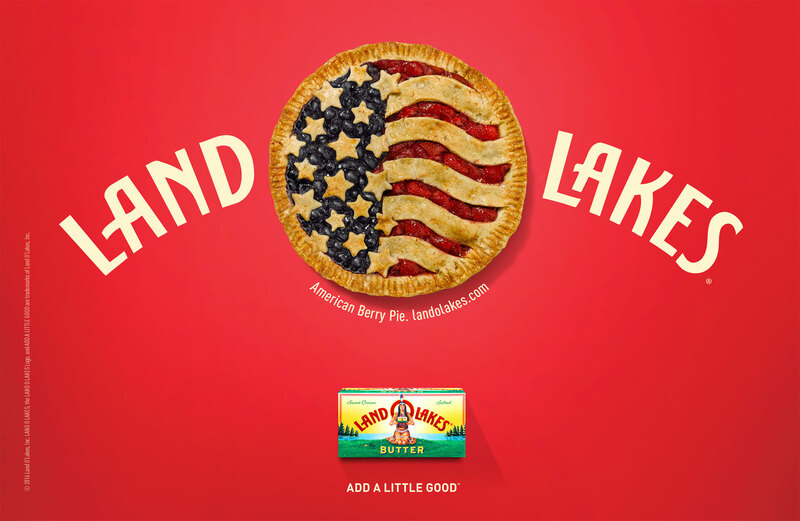 Featuring the tagline "Add a little good," the commercial is part of a broader campaign—Martin's first for the brand—that includes print and digital work, along with two other 30-second TV spots focusing on the marketer's most famous product: butter. In one, a little girl helps her mom cook, chopping onions with a plastic knife, washing carrots and ensuring the pepper shaker is handy. 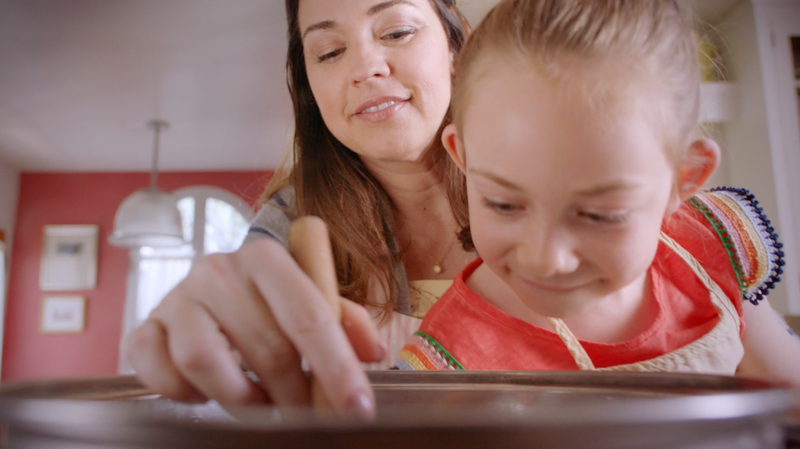 Like the first ad, the rhyming voiceover muses on the importance of showing the next generation the way. In the end, it turns out the meal they've been making isn't for themselves. 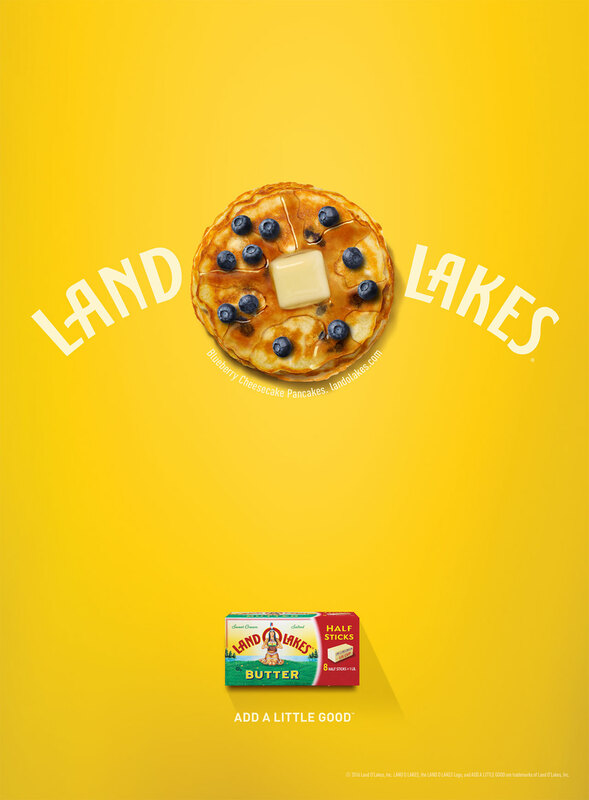 In the last one, three Land O'Lakes farmers rise at 5 a.m. to tend their cows. The voiceover celebrates the company's model—it's a cooperative owned by more than 4,000 producers and members—before arriving at that old American saw about doing things right even when it's hard, as the farmers sit down for butter-drenched breakfasts with their families. Overall, it's a sweet approach, even if it flirts with being saccharine. It's beautifully produced, with inviting visuals and soundtracks sure to tug on plenty of heartstrings, even if the sing-song copy risks driving viewers insane upon repeat exposure. It also doesn't hurt that butter pretty much sells itself. 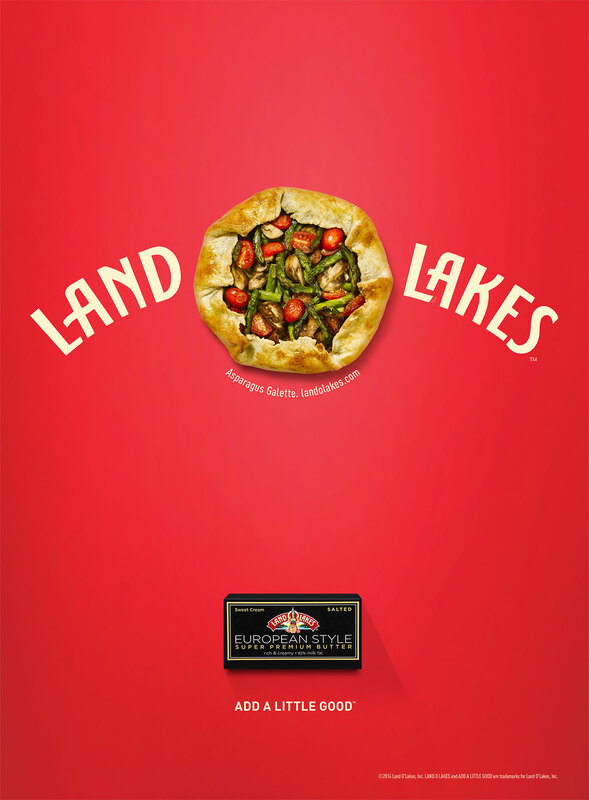 But the tagline is particularly apt, too—as good as butter is, it's probably not a good idea to eat too much.